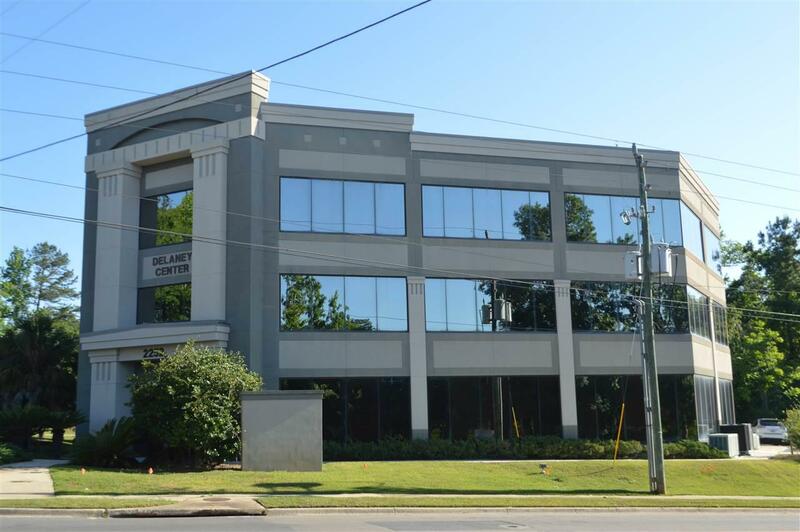 This is one of Tallahassee's Premier office building, this is the 2nd floor of this condo office building. The 2nd floor is a reception area with over 20 offices, professionally planned. There are ample windows, parking, etc all handicapped accessible.